Get Free. Live Free. Free Others. 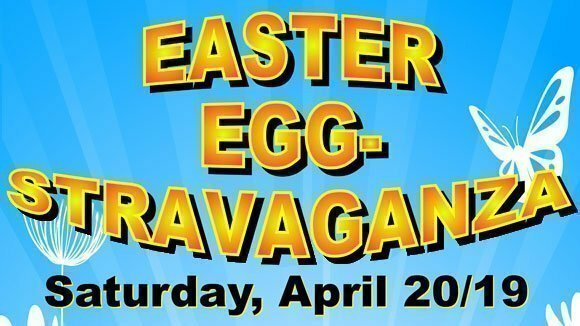 It’s our Annual Easter Eggstravaganza once again, in the Market Square Mall, Downtown Brantford for kids 3-13 and their families! There will be age-appropriate egg hunts, FREE inflatables, chocolate & candy and games galore! It's all totally free! Sunday @ 10 am - worship and a relevant message from the Word of God. Tuesday @ 7 pm - intentional, passionate praise & worship @ Fusion.